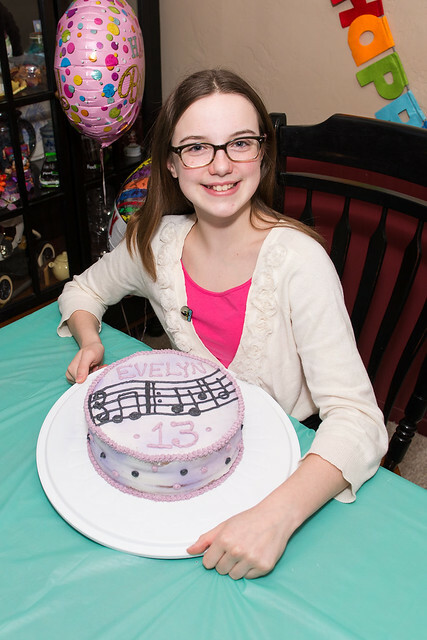 Evelyn is now a teenager! 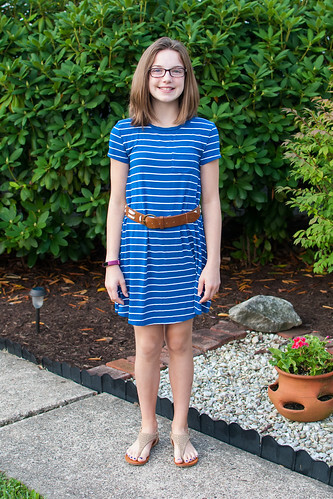 More pictures of her 13th birthday are on Flickr. 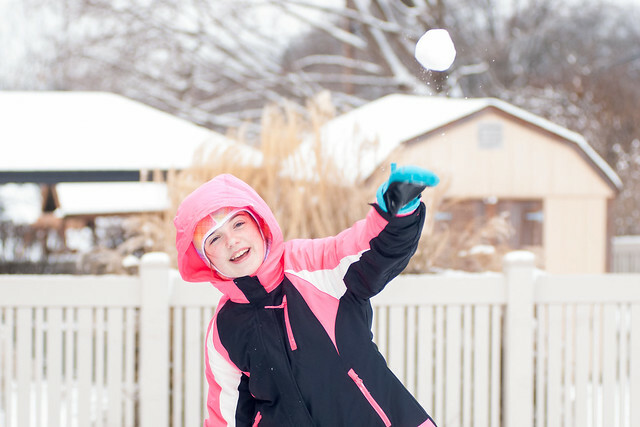 The kids finally had a chance to play outside in the snow this winter (when it actually snowed enough and wasn't dark, raining or -6 degrees). They fit in as much sledding and snowball throwing as possible. 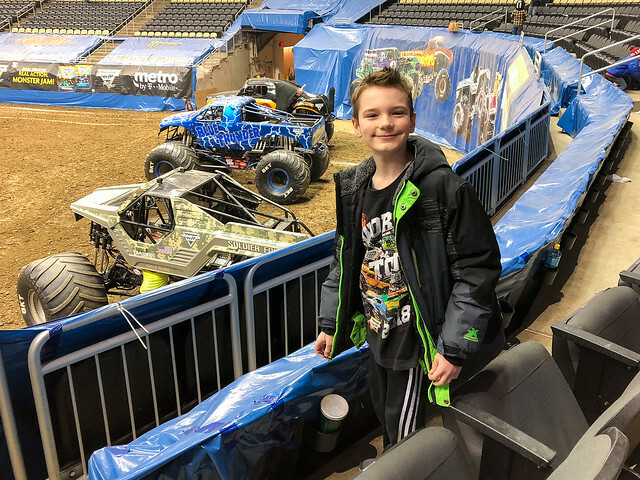 And earlier this month Brandon had a chance to return to the Monster Jam Triple Threat series event for the third time. Does that make it a triple triple threat? Or a nonuple threat? Either way he had a great time. More winter pictures are on Flickr. We hope you had a very Merry Christmas and a wonderful end of 2018. 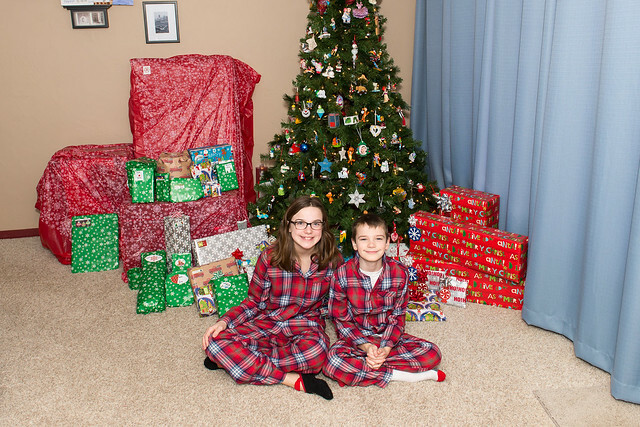 More pictures from all three of our Christmases are on Flickr. 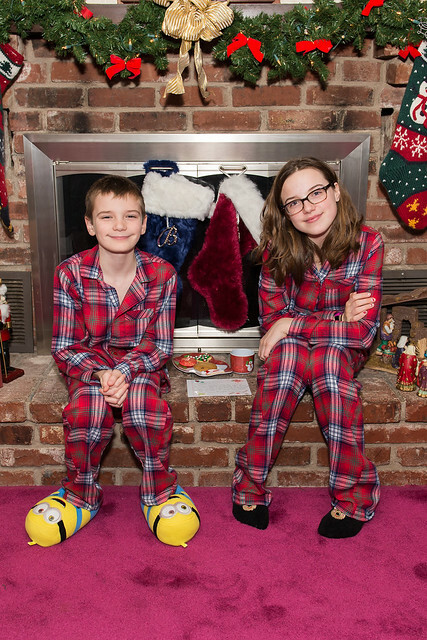 We have spent the last few weeks preparing for the holidays, from driving around looking at lights while drinking hot chocolate to decorating to wrapping to baking to putting out milk and cookies. More pictures of our Christmas prep are on Flickr. 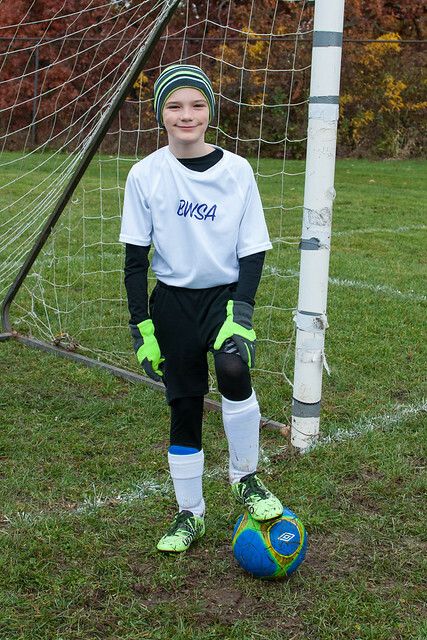 Brandon just finished his Fall U10 season with a last-minute cancellation of an already rescheduled game. 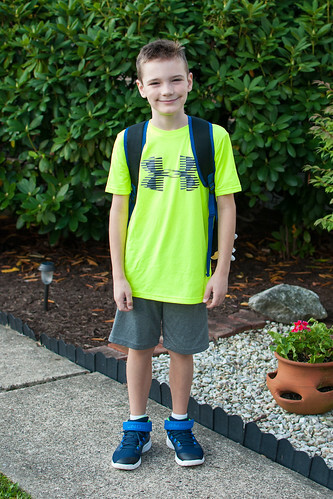 He had fun the rest of the time (when the weather cooperated) though. More pictures of the white team are on Flickr. 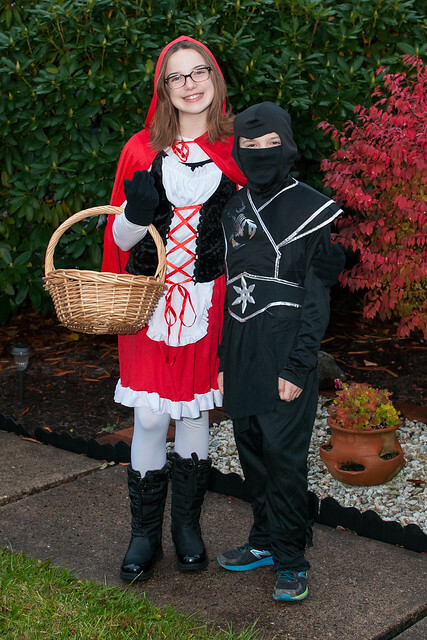 Happy Halloween from Little Red Riding Hood and a Ninja. More photos from Halloween are on Flickr. 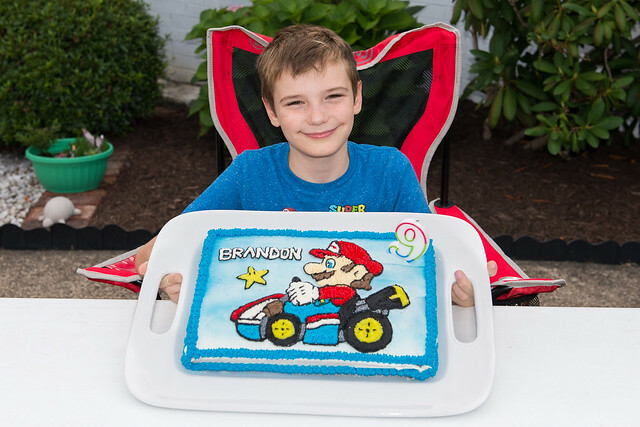 Brandon turned nine this week and we celebrated with a cookout and a Mario Kart party. More photos from Brandon's birthday are on Flickr. We headed to Cleveland this past week (after a quick stop in Cranberry, Pa., for some fun and games). 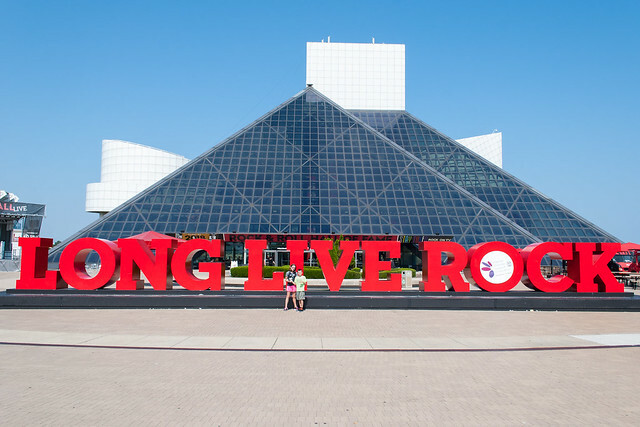 The kids had a great time at the Great Lakes Science Center and the Rock & Roll Hall of Fame. 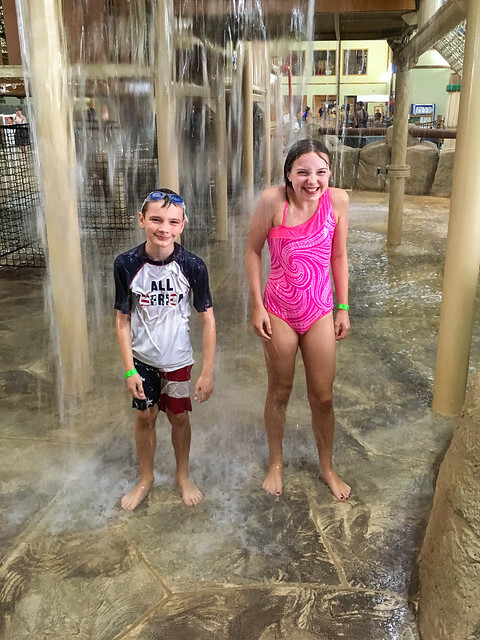 Then we continued on to the Great Wolf Lodge in Sandusky for some indoor water park adventures and MagiQuests. More pictures from our trip to Northern Ohio are on Flickr. 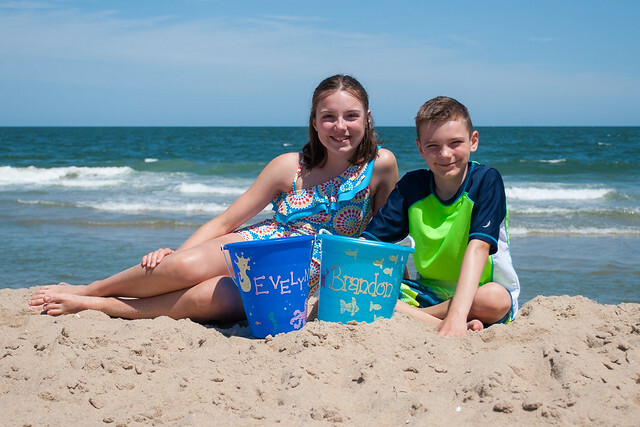 The kids headed back to the beach for another week of fun and sun! We played mini golf, jumped into the pool, raced go-karts and searched for shells. More photos from OCMD are on Flickr.